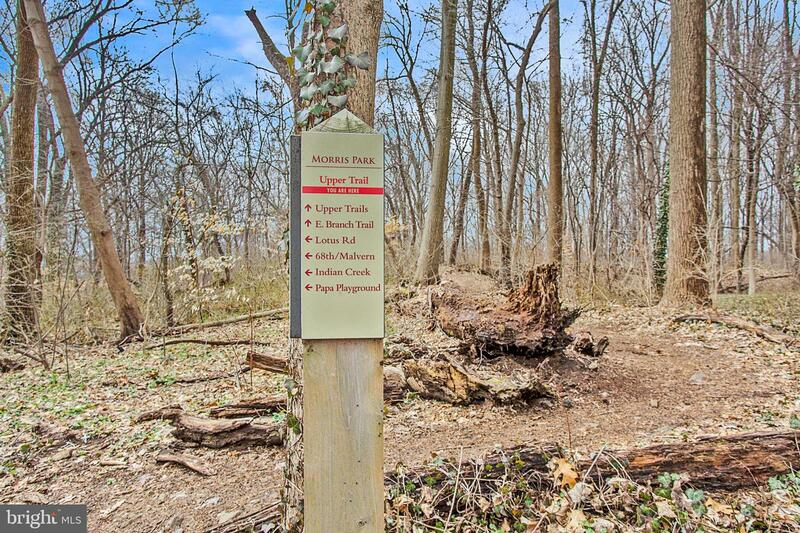 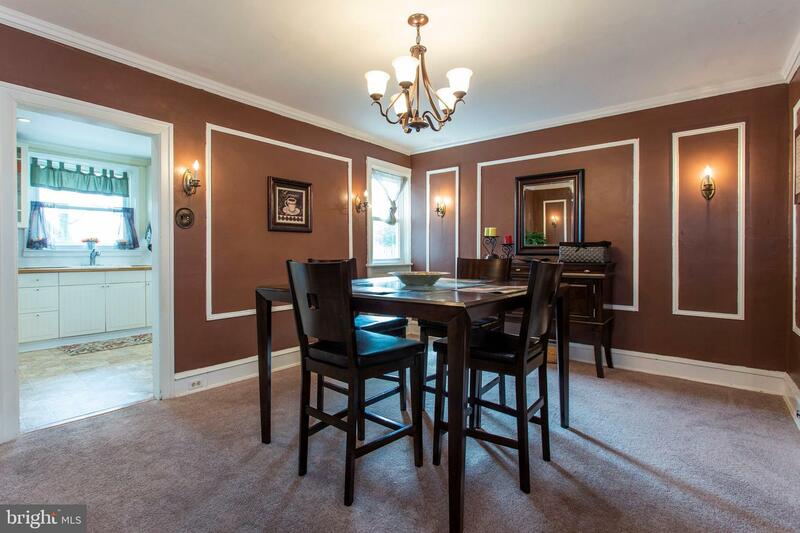 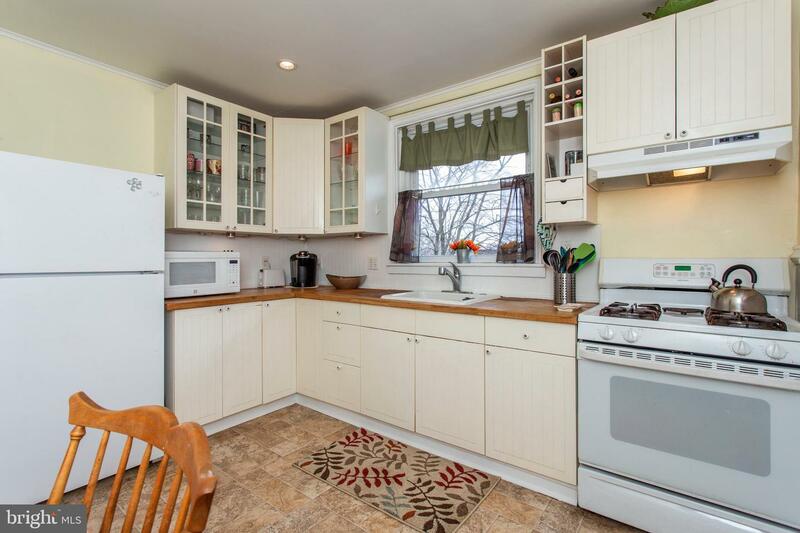 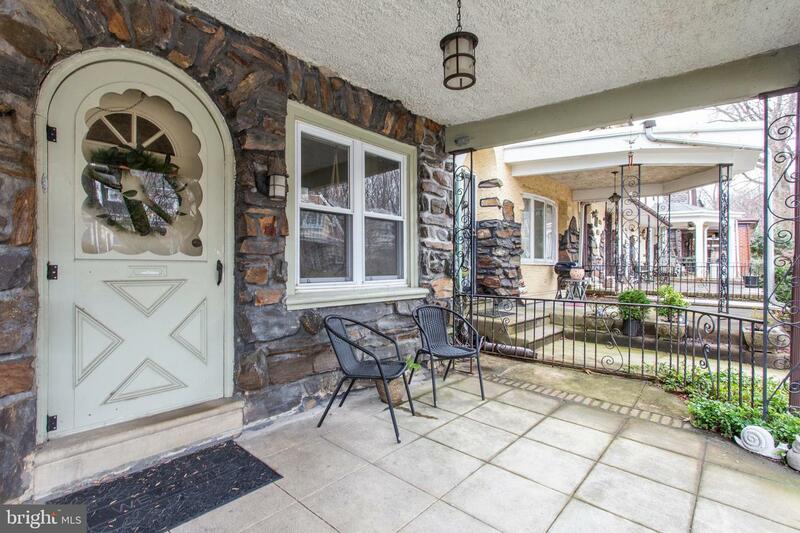 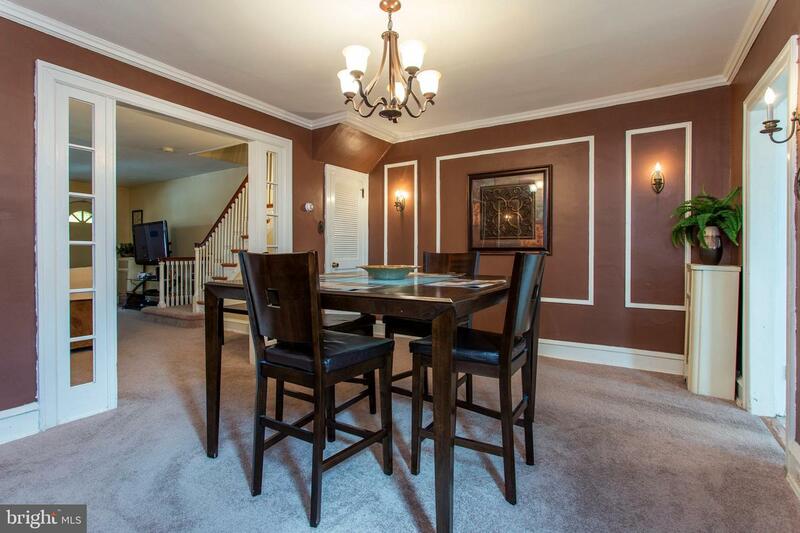 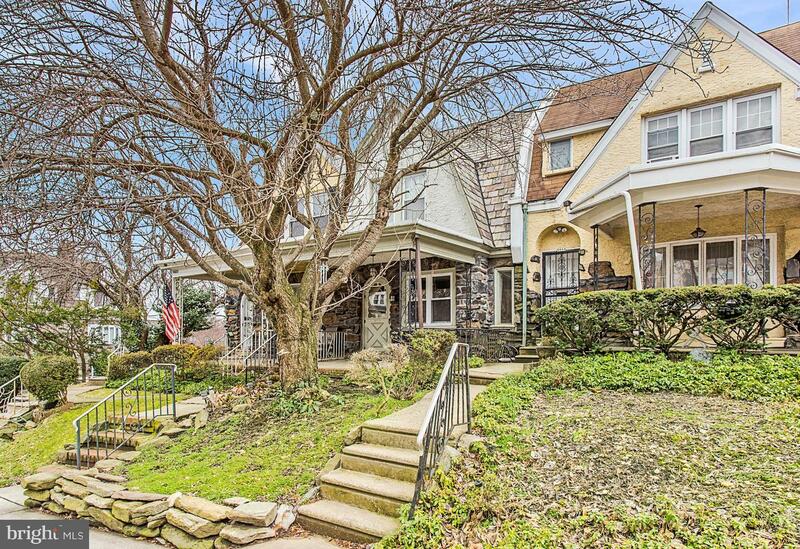 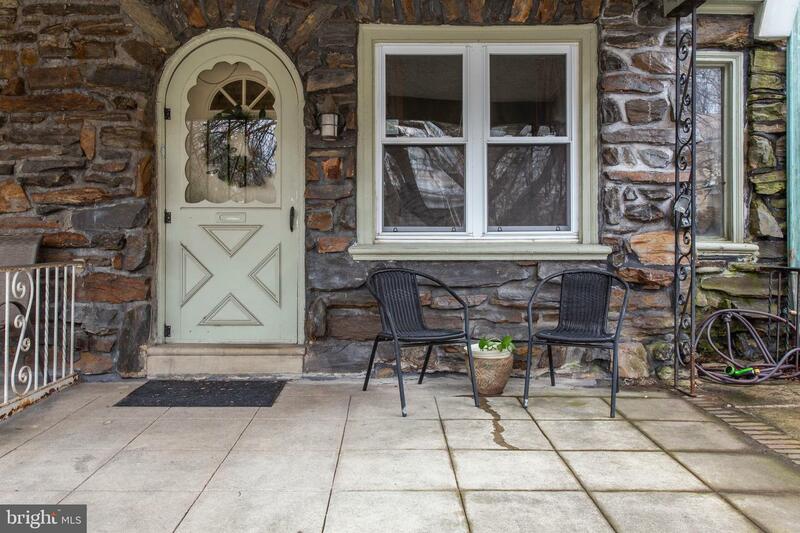 An Overbrook Park gem you won't want to miss! 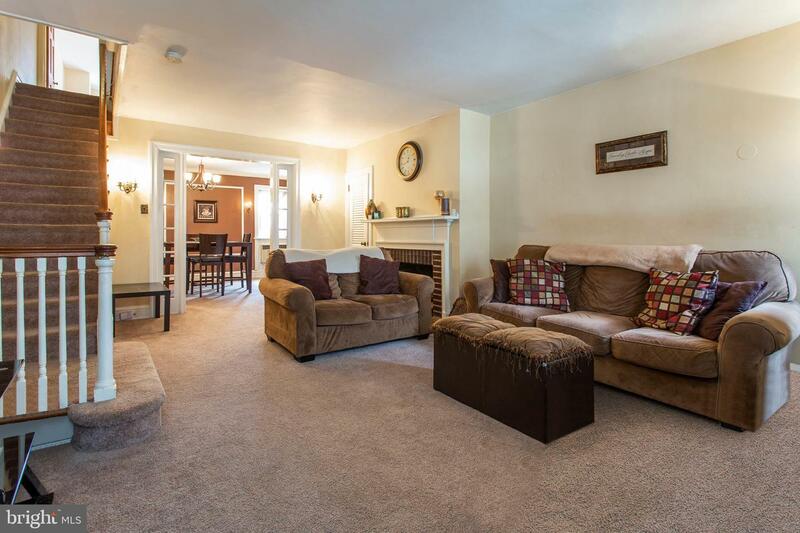 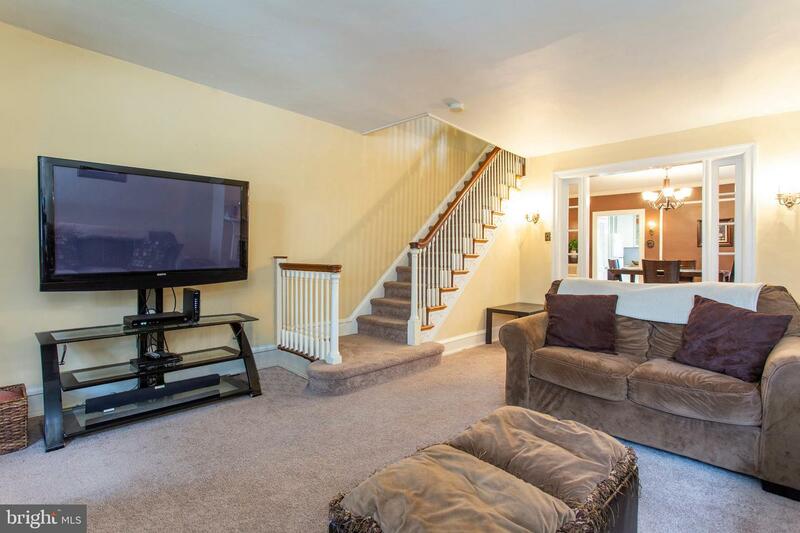 With over 1400 sq ft, this spacious home does not disappoint. 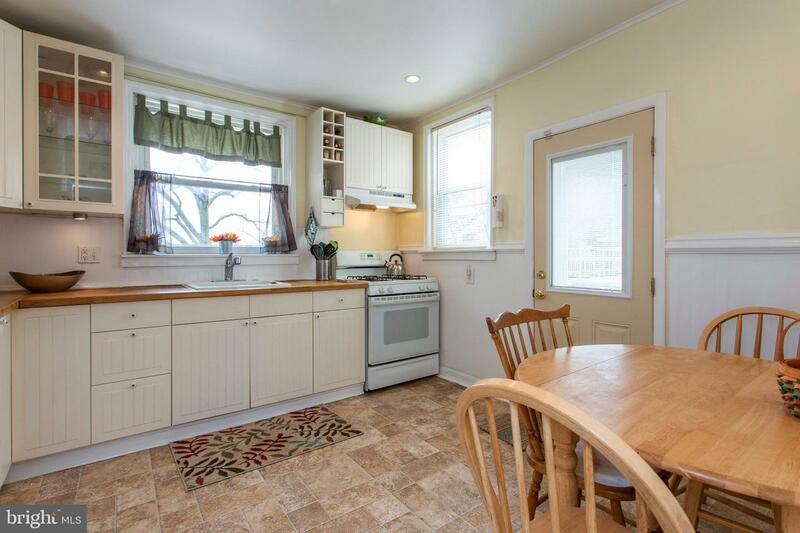 The first floor has lots of natural light and a great flow, from the living room to dining room, into the bright and airy eat-in kitchen. 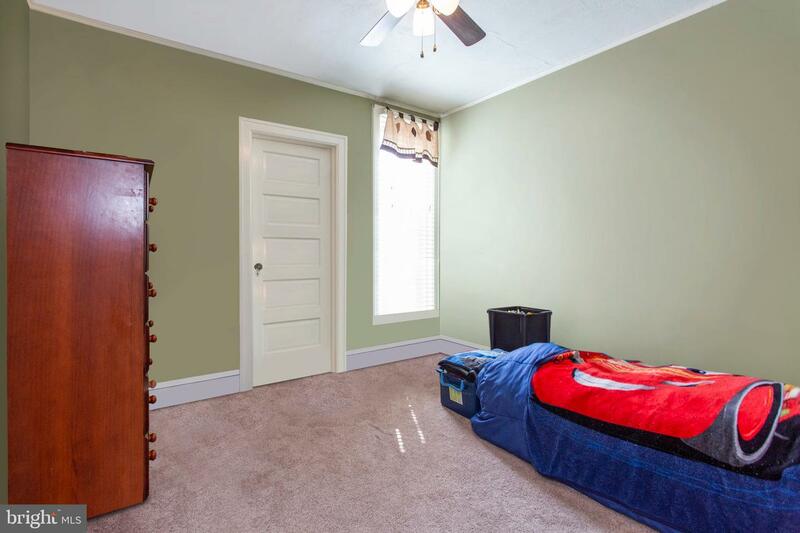 While there is carpeting throughout, there is beautiful refinished hardwood flooring just waiting to be uncovered. 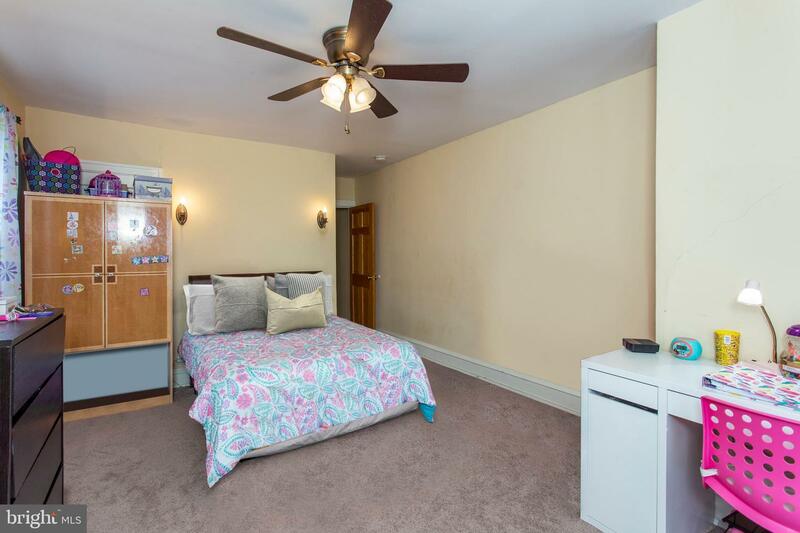 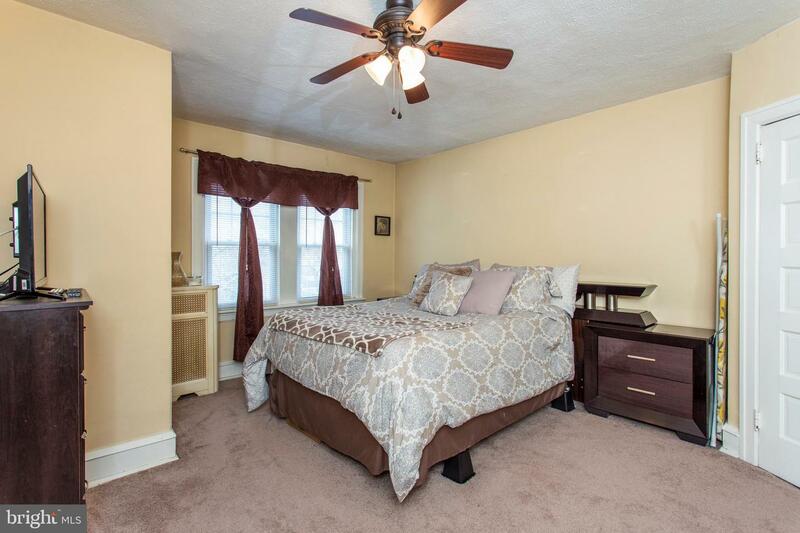 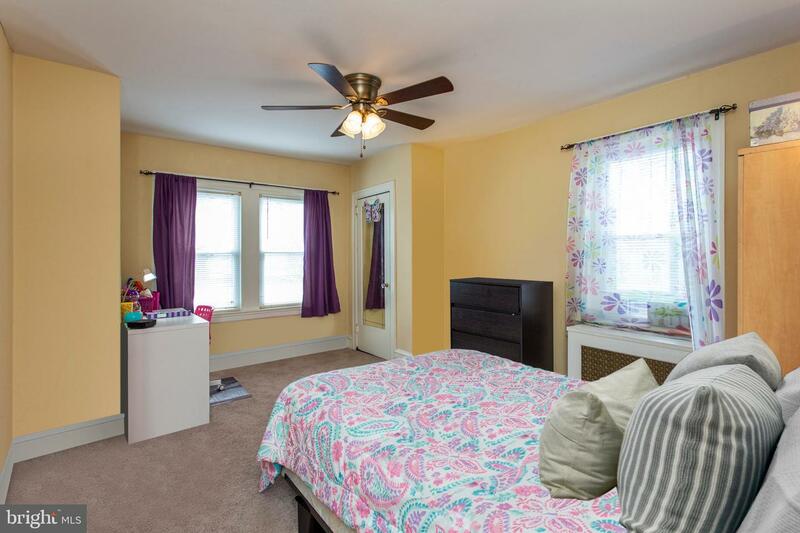 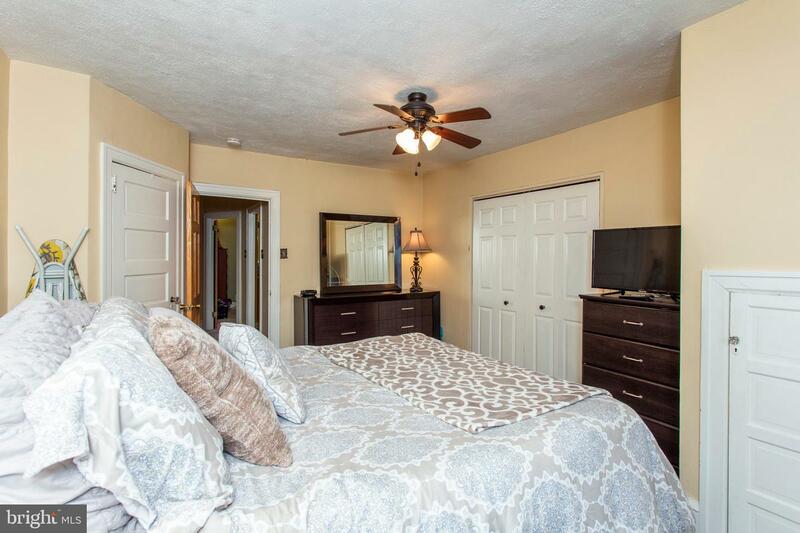 The bedrooms on the second floor are all sized very well and afford a wonderful amount of closet space, with the master bedroom boasting THREE separate closets! 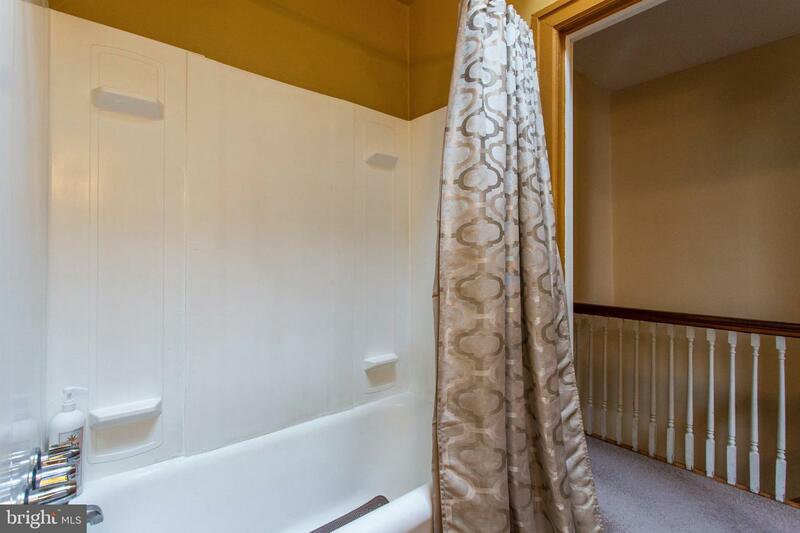 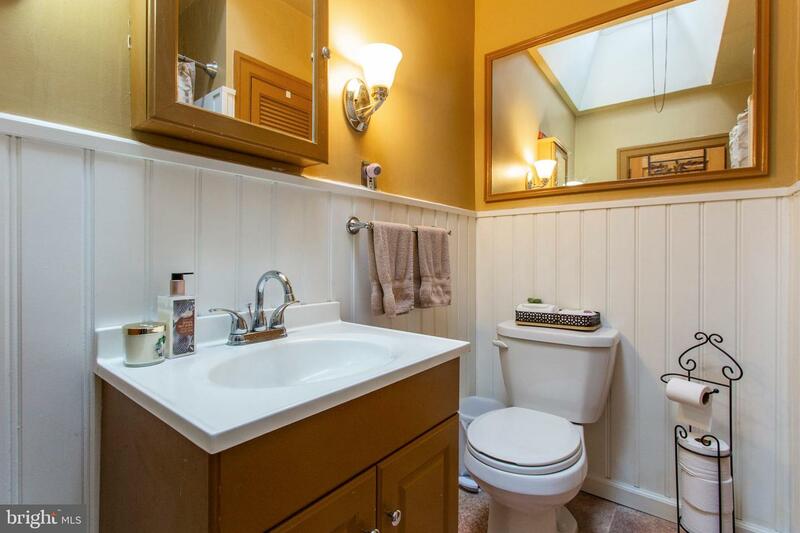 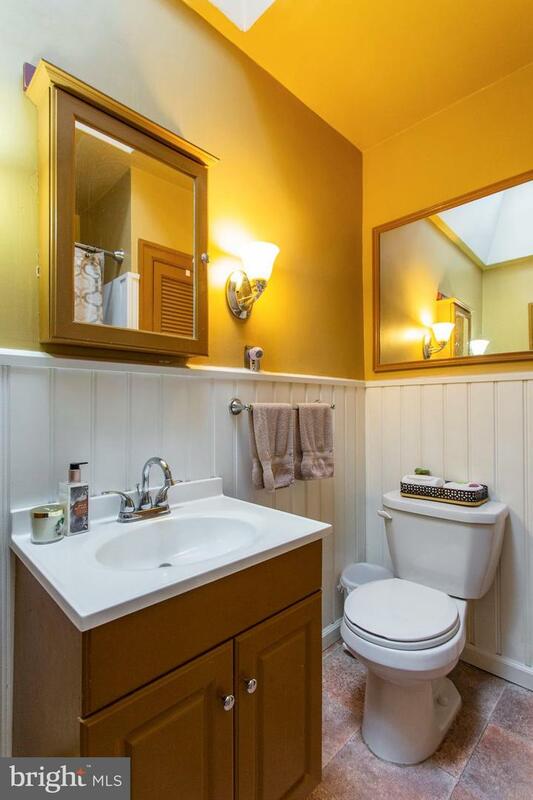 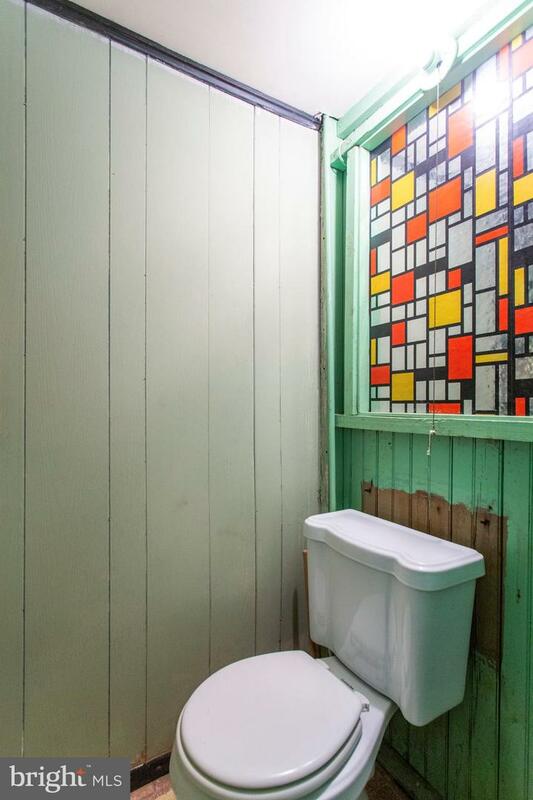 The bathroom has been nicely appointed with newer finishes, including a new skylight and window venting system. 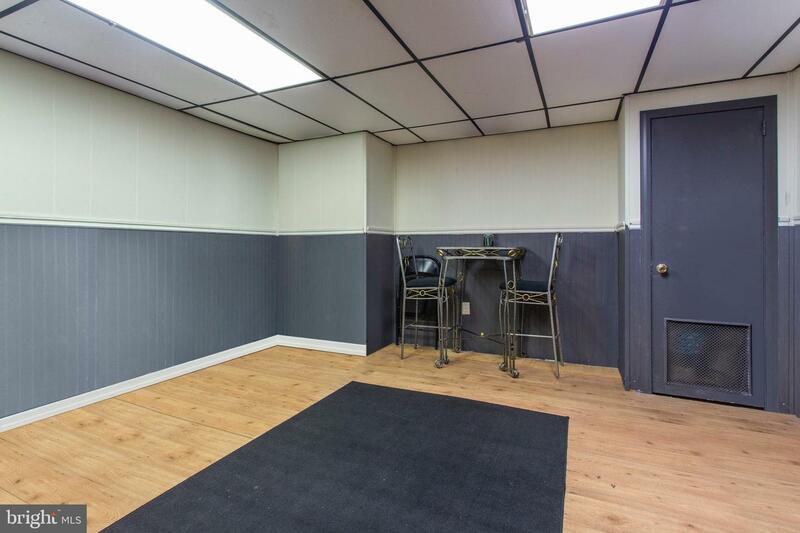 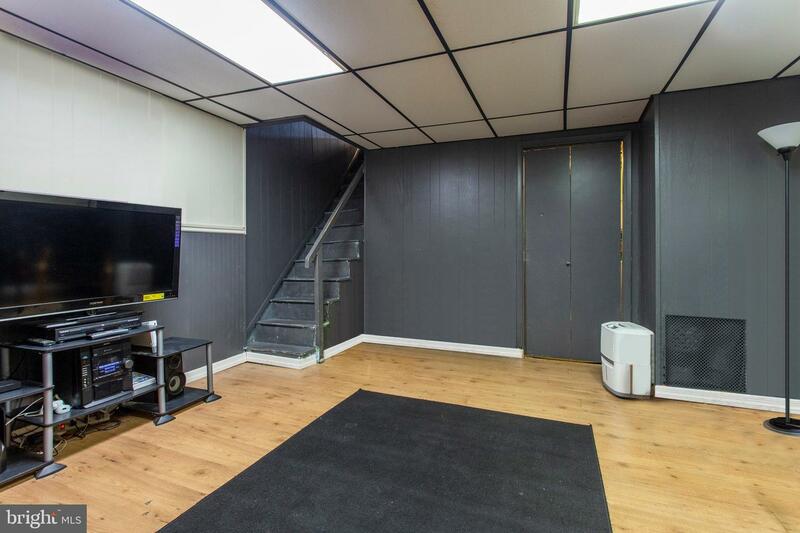 The partially finished basement offers another family room, along with a half bath, laundry room with immense storage and access to the back driveway and the 1 car garage. 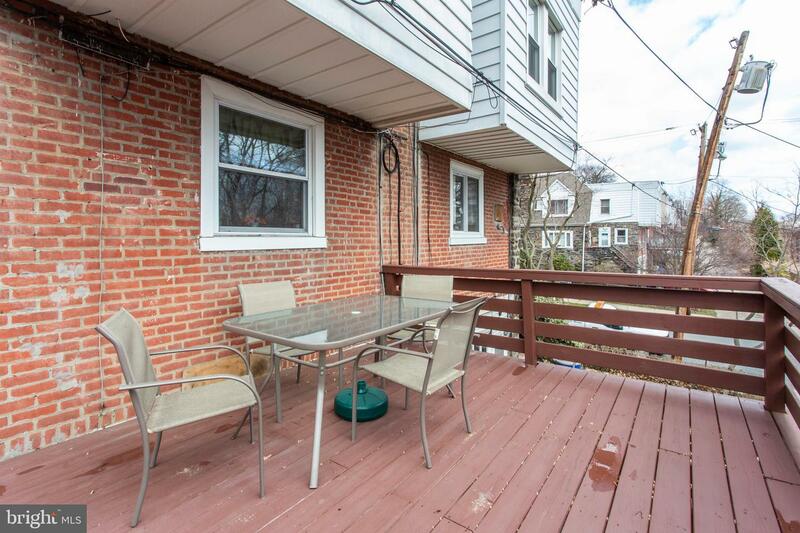 Replacement windows throughout and a new rubber roof with transferable warranty! 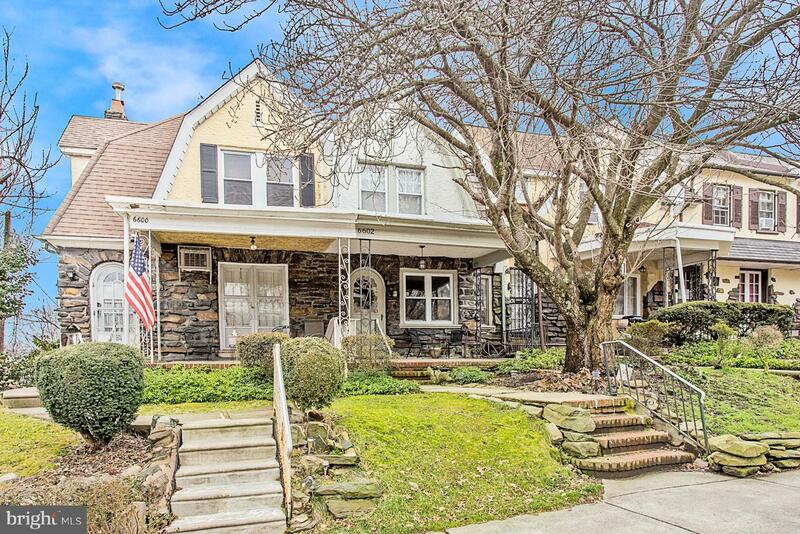 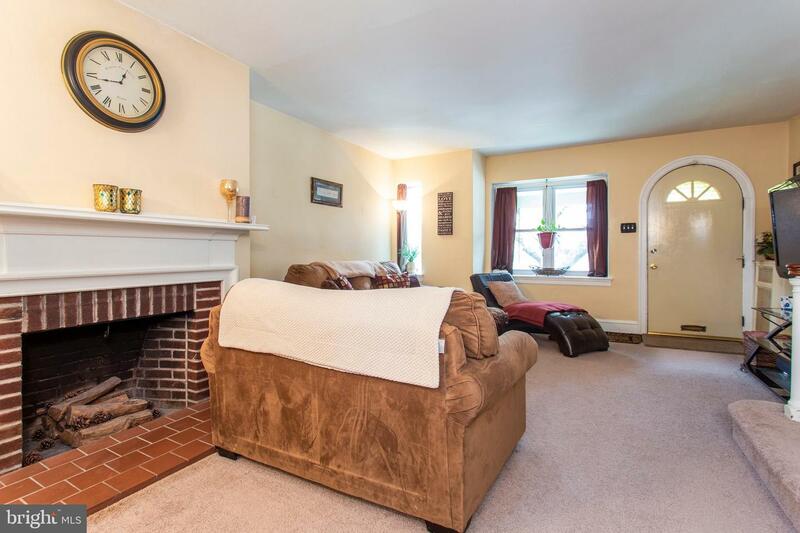 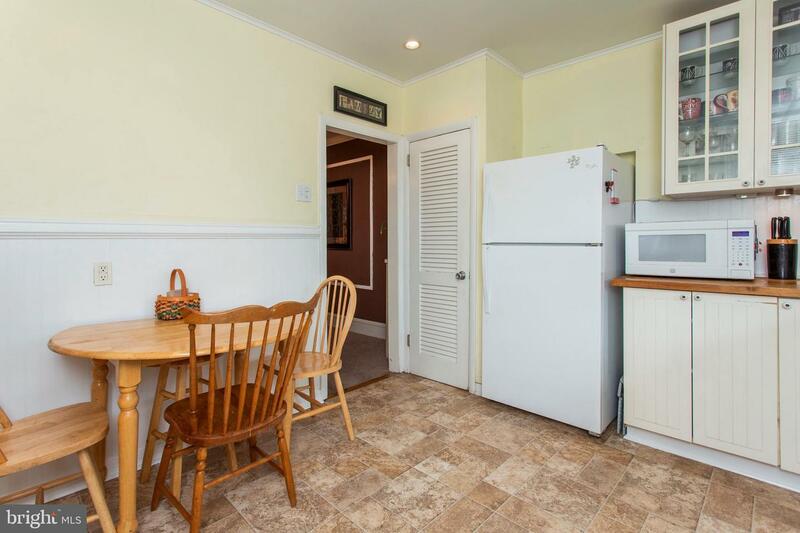 With direct access to Historic Morris Park, what more could you ask for? 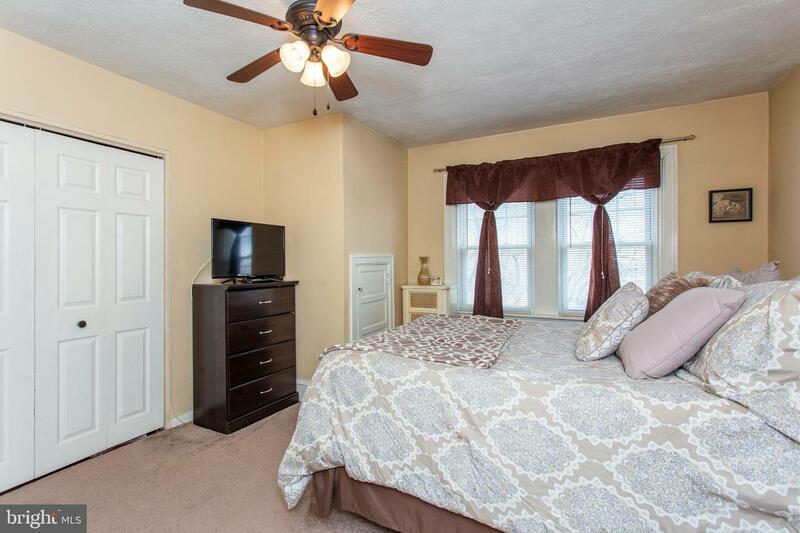 This home truly is move in ready!